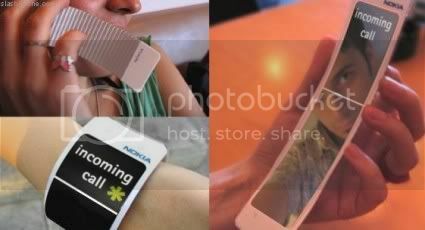 New Nokia Concept Phone. STRANGE! 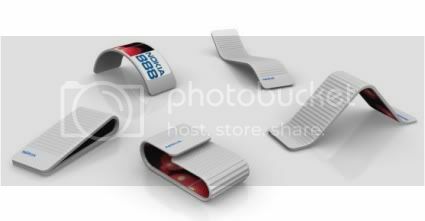 Looks like those old slap bracelets. look like a ribbon cable from the computer. looks good. wonder how it works..
Looks nice but imagine how easy you would loose it.